The schedule for BlizzCon 2018 released just last week, and one of the series you’ll be seeing a lot of is Diablo. The “What’s Next” and Q&A panel for the game suggests that some serious Diablo announcements may be coming up. Considering the BlizzCon 2018 schedule, there’s a good chance that “later this year” could be November 2nd and 3rd, when the main events of BlizzCon 2018 take place. Of course, at this point it’s all speculation. It’s entirely possible that these events will serve as a way to speak more generally towards the direction of the series rather than anything as concrete as an announcement. 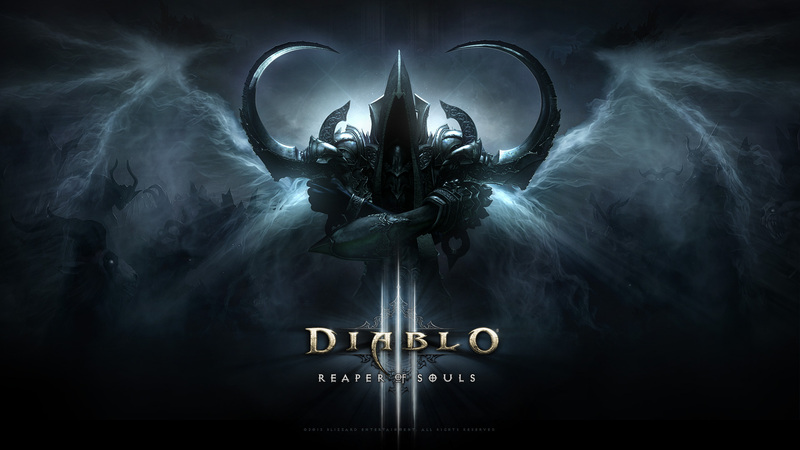 It might mean Diablo IV. It could be about a supposed Netflix show. Or, it could just be a lot of time dedicated to the Nintendo Switch’s upcoming Diablo III: Eternal Collection. Either way, BlizzCon 2018 is already stirring up excitement among fans. While there are no longer tickets available for BlizzCon 2018, you can still purchase a virtual ticket. With it, you can access live coverage of developer and community events that are taking place on the main stages. Virtual tickets are $49.99 and allow you to witness all the action, minus the esports events, and can be purchased on their website.